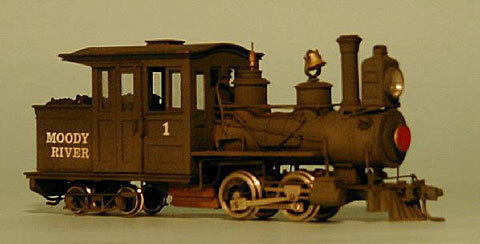 Tad’s scratch built Forney based on SR #1. 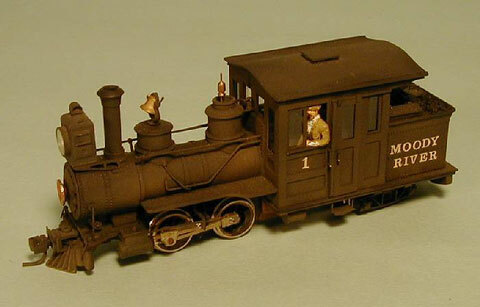 In “Hints for Building a Steam Locomotive” Issue #7 (Aug 1986) and Issue #8 (Jan 1987) of Maine 2 Foot Modeler (M2FM) Tad described how he went about constructing Moody River #1. This entry was posted in Locomotive, SR&RL, Tad Miyano. Bookmark the permalink.